The high cost of dental treatments in some countries in Europe and around the world helps to promote dental tourism in Portugal. 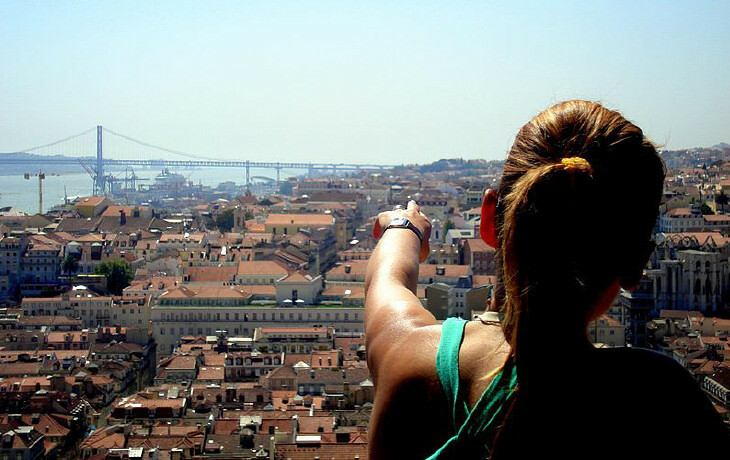 People residing abroad come to our clinics in Lisbon due to our affordable prices, pleasant climate (Portugal is one of the warmest European countries), ancient churches, mysterious castles, stunning palaces, and unique natural and geological landscapes, and the hospitality of our country. They can be on vacation and, at the same time, have the needed treatment. This is called health tourism. NOTE: Clinical Dent can organize activities, outings and tourist itineraries beforehand, according to availability and its clients’ tastes. With the following tips we aim to inform and possibly help our clients to plan the visit to Portugal between the consultations and the respective treatments.